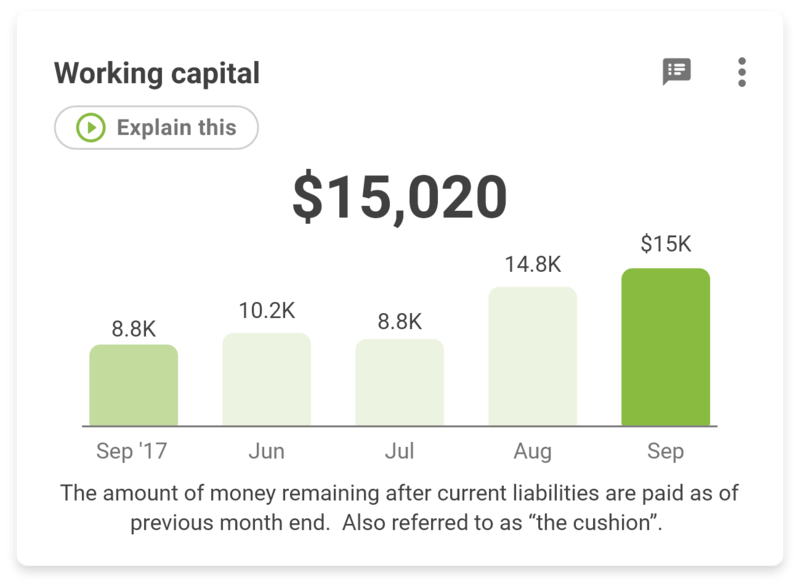 Inside CashFlowTool, there are several different ratios and dollar amounts that measure all aspects of how your company generates, uses and how much your company has and needs cash. Do you know what they are and how to use them? Sometimes people get overwhelmed and don’t know how to use the cash ratios. Let’s take a moment to go over a few important ones like Days Cash On Hand, Working Capital, and Cash Shortage. This might clear up any confusion some people might have. I like to call this “Days to Bankruptcy”. 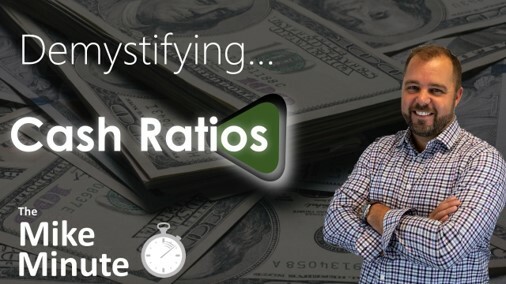 The most important thing to remember about this ratio is that it assumes that you will have little or no sales. 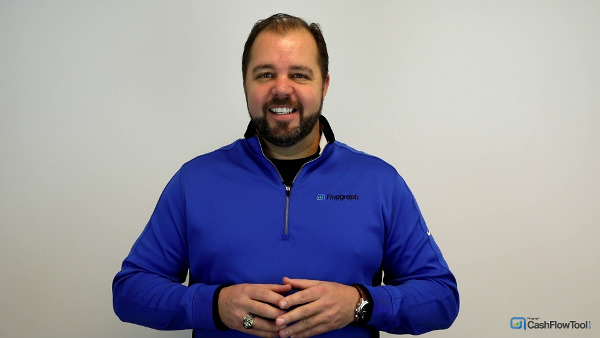 It doesn’t take into consideration that you have an active business with a fluid revenue and expense stream. So a couple of scenarios this could be used for is as a quick gauge of how much cash you have available. This number should be over 45 days to give you a buffer in case of unexpected changes in your business. The other scenario is for those businesses that experience seasonality. If you know that your business takes a dip in sales at different times of the year, you can use Days Cash On Hand to help you make sure you can cover your expenses through the down cycle. If your down cycle is 60 days, then plan to have that much cash on hand. The last point I would make is not a very cheerful one. This number can also help you plan you “wind down” timeline if you are planning to close your business. Working capital is also known as “the cushion” you have in your company. You almost always want this to be a positive number, known as a positive working capital position. Your current assets and your current liabilities on the balance sheet are assumed to be sources and uses of cash to run your day to day operation. Having a positive number here shows that your business generates enough cash to sustain its own daily routine. Banks will look at this closely because it shows that you are generating cash through your operating activities – which is highly preferred over getting cash from selling your assets. This is the one ratio that can get a little confusing, especially if it doesn’t seem to align with your Days Cash On Hand number. 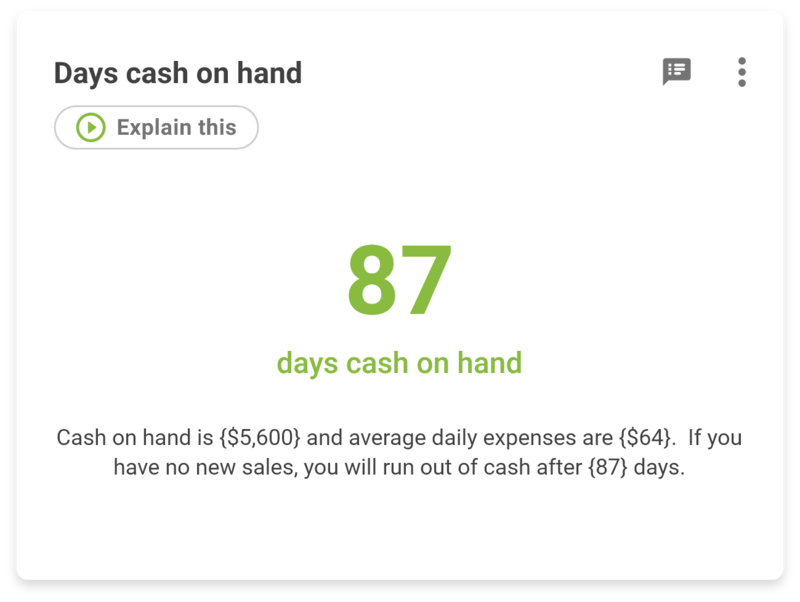 As opposed to the Days Cash On Hand, the Cash Shortage number is measuring the cash conversion cycle of your business. Also known as the Speed of Cash. The goal here is to have enough money to fund new orders, while you’re waiting on payments from previous sales. This amount is generally used to answer the first question a banker will ask you if you apply for a line of credit. 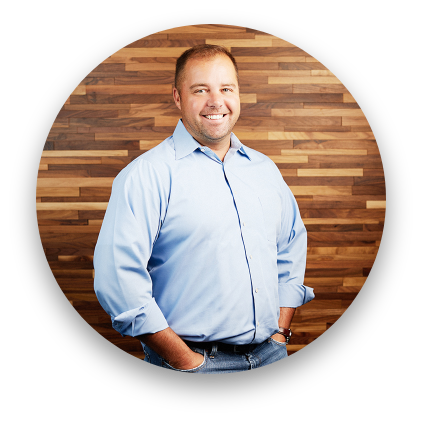 Your line is designed to fund your conversion cycle by giving you enough money to pay your expenses through your financial gap days. The financial gap is the amount of time you are waiting for you customers to pay, after you paid your bills. Your company still needs money to fill orders as they come in. 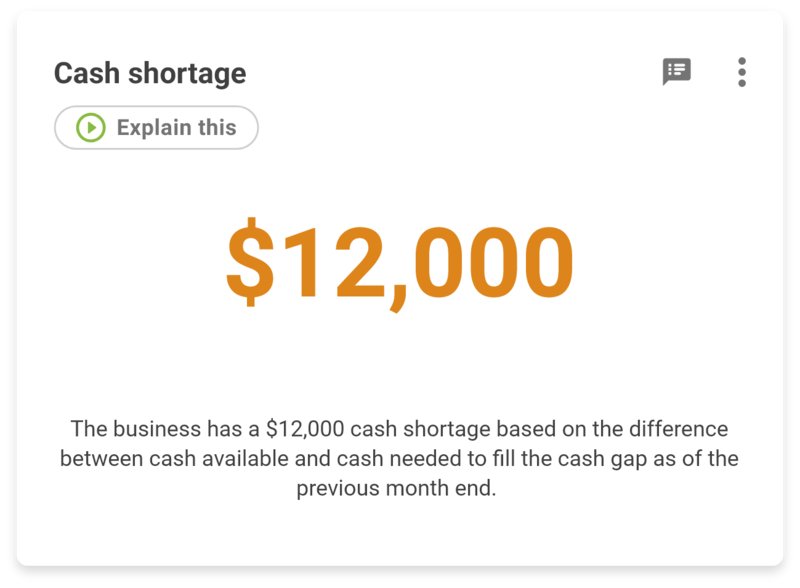 Use this cash shortage number as the amount of money you would ask for when making a loan request. It can also serve as a gauge of how much additional money you should keep in the company prior to making any distributions to shareholders. You can find all of these cards in the Speed of Cash™ Dashboard located in CashFlowTool. If you forget what they are used for just click the Explain This button for a quick video explanation.